We are back once again with yet another installment of wonderful technology-based deals designed to save you money at the same time as introducing some wonderful new tech and gadgetry into your life. 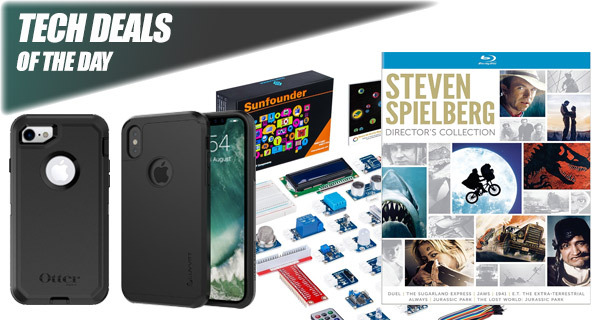 If you need a new iPhone X case, want to get involved in tinkering with some hardware, or just want to pass the time with the amazing work of Steven Spielberg, then we have some of the best available deals for you. Starting off, we are looking at a beautiful yet tough iPhone X case for under $5. 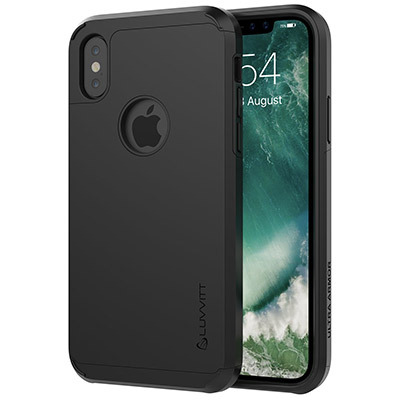 If it’s the dependable OtterBox series you are looking for to protect your iPhone 8 or 7, we have that too, with a 60% discount. 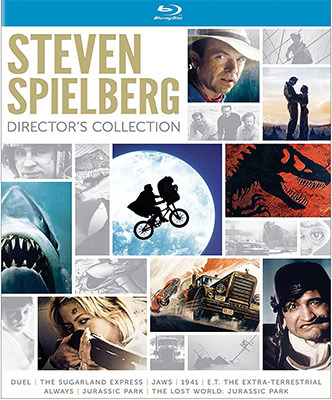 Next up we have is the Steven Spielberg Director’s Collection box-set on Blu-ray with a discount of over 50%. 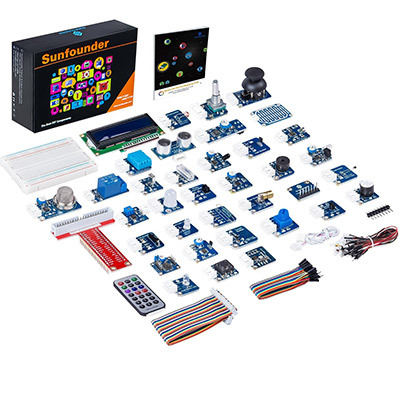 Last but not the least, is the Raspberry Pi kit on steroids. Check it out yourself. As always, the deals listed here are only available for a limited period of time, or till stocks last, whichever happens first. So make sure you act quickly before the offers listed below are all gone and sold out. This amazing collection is going to get you 8-discs of wondrous content all directed by Steven Spielberg. That includes movies like Jaws, 1941, E.T., Jurassic Park, and even an additional disc complete with rare Spielberg content and interviews. And it all comes with wonderful Blu-ray to ensure that you get the possible experience from one of the most iconic men in the movie business. If you have been toying with the idea of getting involved in hardware tinkering with the Raspberry Pi but had no idea where to start, then this is definitely where you need to begin. As well as making it easy to get started, this pack also comes with 37 individual modules and 35 individual projects that will get you up and running with the creative juices. Best of all, you can use the following code at checkout to grab the kit for just $50: 6B5L6KVP. This is one of those reputable cases which is designed to offer triple-effect protection to your iPhone 7 or iPhone 8. It comes comprised of an inner-shell, outer cover, and a screen protector to take care of that gorgeous LCD panel. It will also ship with a neat little holster that will let you keep the device safe or double it up as a stand to watch media on the phone. This is the very definition of iPhone X protection on a budget. If you have just paid $999.00 for the hardware and don’t really have many resources left for a case, then this Luvvitt is going to satisfy your needs for less than $5.00 if you use the attached code. This reduced price case has also been engineered correctly to ensure that you get access to all of the device’s ports and buttons when the case is in place. 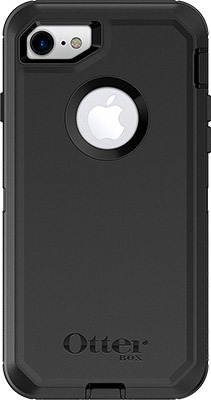 Use the following promo code at checkout to purchase the case for a mere $4.42: MOIZGZUU.